On 12 June 2015, Timor-Leste's National Procurement Commission announced that it intended to award the contract for the design and construction of the Suai Supply Base to the consortium of Hyundai Engineering & Construction Co., Ltd and Hyundai Engineering Co., Ltd. The contract was signed on 27 August 2015, and the project primarily involves constructing a 3.3 km concrete seawall, with construction expected to be completed by September 2018. This is the largest contract in Timor-Leste’s history – $719 million – more than the total that the country has spent on education since independence in 2002. Timor-Leste's Audit Court invalidated the contact, reportedly because of Hyundai's record and irregularities in the procurement process, but the Government is appealing the ruling. Hyundai E&C (HEC) is the largest engineering company in South Korea, and is among the fifteen largest international contractors in the world. 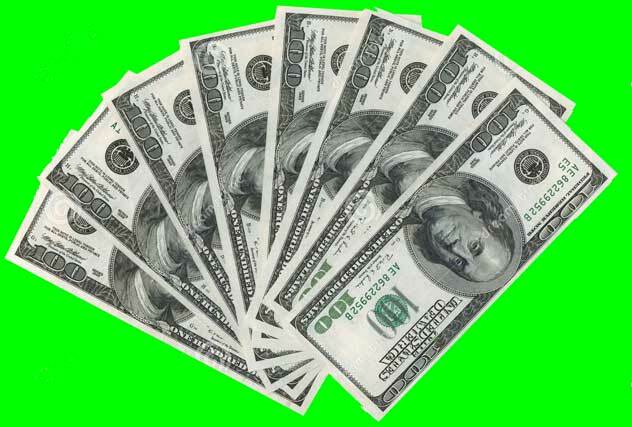 It employs 60,000 people and has annual income of more than $16 billion dollars. The company wields considerable political influence in South Korea as one of the major chaebol (family-run conglomerates) which dominate Korean business and politics; its former CEO, Lee Myung-Bak, was the President of Korea from 2008 to 2013. 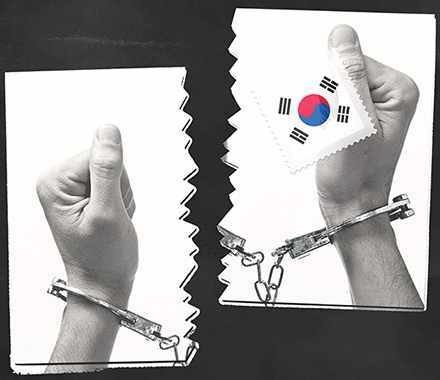 Since 2012, Hyundai E&C has been sanctioned many times for collusion by the Korean Fair Trade Commission (KFTC), the government body in charge of investigating and prosecuting corruption cases and anti-competitive practices involving Korean businesses. This article contains links to Korean Government documents, and also uses Korean media articles as secondary sources. Some links are in English, while others link to Korean language documents. HEC has most often been charged with bid rigging, where nominal “competitors” secretly agree in advance who will win specific contracts, while also conspiring on what prices to bid to maximize profits for the winning (lowest) bidder. This causes the people to have to pay much more for infrastructure. One major scandal involved contracts for the construction of a second subway line in Incheon. In January 2014, KFTC issued a press release (Korean) announcing fines of ₩132.2 billion won (around $120 million) for 21 companies. Another KFTC document (Korean) shows that HEC itself was fined ₩14.74b ($13 million). 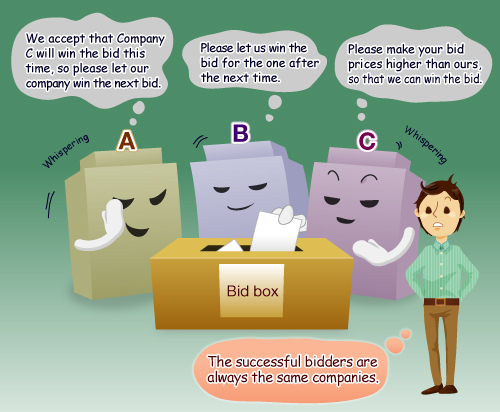 In April 2014, the Public Procurement Service (PPS) banned (Korean) Hyundai E&C and other companies from bidding on government contracts between May 2014 and May 2016. However, HEC appealed (Korean) PPS’s decision to blacklist them, and the pending appeal allowed the company to continue to bid for contracts while the case was in progress. The appeal was never decided. In a separate ruling in December 2014, Seoul High Court ruled (Korean) that Hyundai E&C and the other companies did not have to pay fines in relation to the Incheon Subway collusion, but the blacklist remained in effect. The Court decision was only about the fines in the Incheon case -- HEC has also been convicted in many other collusion cases, and those fines and sanctions still stand. 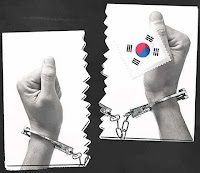 Finally, on 15 August 2015, the Korean Ministry of Land, Infrastructure and Transport announced (Korean) that, as part of amnesties issued for the 70th anniversary of Korean independence, the government had lifted the ban on the construction companies’ bidding for government contracts “to promote national unity and economic vitality.” However, the press release also said that fines and criminal convictions for corruption would remain in place. La’o Hamutuk previously circulated a JoongAng News article which said that HEC had been blacklisted by the Korean Government for collusion. Even though the ban technically never came into effect, HEC was convicted of corruption in 2014 and banned from bidding for public contracts for two years. Although they were un-blacklisted for this case in August 2015 (two months after Timor-Leste decided to award them a $719 million contract), HEC has been penalized for many other corrupt and criminal activities. The Four Rivers construction project, which began in 2009, led to a major scandal in which several major construction companies were indicted in 2013. HEC was fined ₩22b ($20 million) by KFTC, and the Supreme Court upheld the fine (Korean) in December 2014. 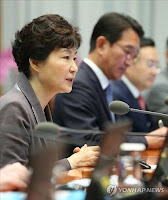 In addition, media including Korea Times Daily, KHL Group and Korea Economic Daily reported in late 2013 that HEC and several other companies were to be banned from bidding for government contracts by the Public Procurement Service for 15 months over the Four Rivers scandal. Hyundai E&C has been fined many other times. Indeed, The Korea Times wrote on 8 December 2015 that KFTC has fined HEC a total of ₩182.4b ($165 million) since 2010. In March 2014, HEC was fined over ₩10b ($9 million) for bid rigging in relation to Daegu metro and Busan subway contracts. In April 2014, the Korea Herald reported that HEC had been fined ₩13.3b ($13 million) for bid rigging in relation to the Ara Waterway project. In April 2014, KFTC announced (Korean) that they had fined HEC ₩13.4b ($13 million) for collusion in relation to the Kyungin canal project. K-Water (the Government agency for water management) also blacklisted HEC for nine months. In July 2014, media including Yonhap News reported that a record fine of ₩435.5b ($420 million) had been imposed on a group of 28 companies for colluding over contracts for building a high-speed rail system in Honam. According to JoongAng News, HEC’s individual fine was ₩59.8b ($58 million). In October 2014, Yonhap News reported that HEC was fined ₩6.3b ($6 million) for colluding on bids for a construction project in Youngilman port in Pohang. In May 2015, HEC was one of 22 companies fined ₩175b ($160 million) by KFTC for colluding over gas pipeline and office construction contracts in 2009 and 2011. Yonhap News reported that HEC was fined ₩36b ($32.5 million) in relation to this case. Large corporations have often abused the disproportional political power they hold in South Korea. Hyundai E&C has sometimes managed to evade penalties by filing appeals and receiving pardons, but the company has a long record of convictions for corruption. The people who manage Timor-Leste’s people’s money should ensure that every company receiving a government contract meets standards for integrity and has no record of criminality. If not, our limited management experience and capacity could allow corrupt foreign companies to steal the money we have saved from our people’s oil and gas wealth. La’o Hamutuk hopes that this article will help Timor-Leste’s judges and policymakers decide whether to award nearly a billion dollars to a company which has repeatedly flouted the law and the public interest. Update: On 16 June 2016, Hyundai E&C announced that it had given up waiting for Timor-Leste's appeals court to overrule the Audit Court decision and that it was withdrawing from the project.